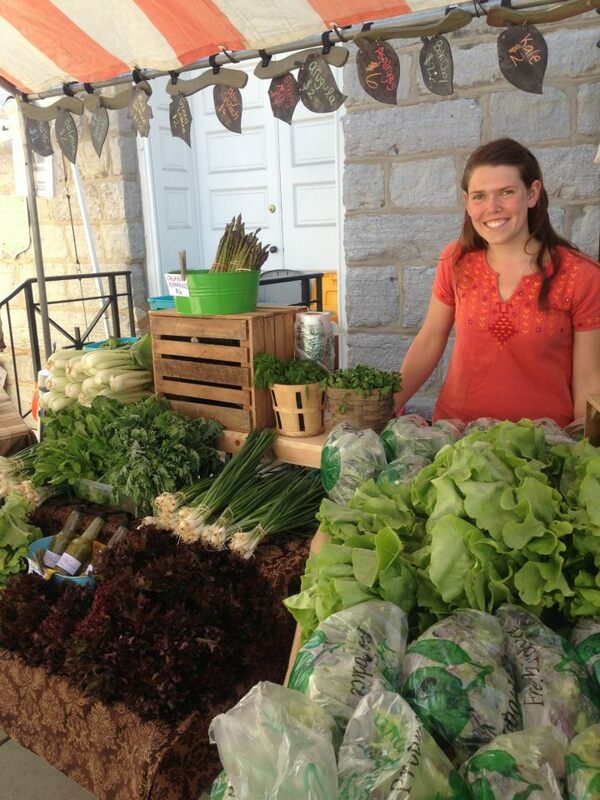 Are you enthusiastic about local foods but having a hard time finding them in your community? Perhaps you've considered starting a farmers' market to spur economic development in your downtown, create a social gathering space, or support local growers. Whether you are a potential farmers' market vendor, active community volunteer, or local government office, a farmers' market may sound like the solution you've been craving. They offer a vibrant atmosphere that supports local agriculture, fun free entertainment for children and adults alike, and bustling foot traffic wherever they are located. 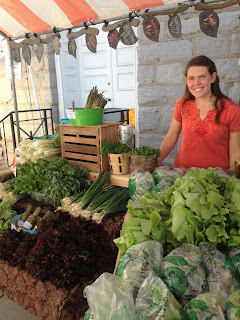 However, it is important to remember, farmers' markets are a unique and complex business structure and for anyone looking to open a market there are many considerations. Markets are created for a variety of reasons, therefore it is pertinent to investigate why you are looking to open the market to determine its best format. There are seasonal outdoor markets, indoor markets, market districts, and public markets just to name a few. Each comes with their own specific set of requirements to establish the market, attract customers and maintain a sustainable business structure. Market Research - Who is your customer? Is there enough demand to support your market? Contact your local borough or municipality where your market is to be located. If they have a Main Street office, they may be able to use their resources to provide you Claritas demographic data through the PA Downtown Center. A simple way to use this data is to determine a reasonable driving radius for customers to reach your market and pull data within that given radius. You can then easily see psychographics of your potential customers to show you shopping habits and customer values. For example, if the majority of the customers within driving radius of your market place emphasis on low cost goods, you'll know you will have to concentrate on educating shoppers as to the true value of local foods, even when some may come at a higher cost than at a larger retailer. This data is particularly important because it may be able to be combined with additional information to form a clearer view of your potential market customer, and in some cases, may lead you to conclude that the chosen location is not the right spot for you new market. In combination with the use of demographic data it is also pertinent to assess the area in person. Spend some time at the location of your future market and take note of the amount of foot or vehicle traffic, look for safe and lit walkways, parking lots and public transport stops near your desired location. All of these details can combine to give you a clearer sense of potential shoppers and the sustainability of your market. Insurance and Liability - Making sure you and everyone connected to the market is covered. Depending on the location, you may be able to include liability insurance to cover the market under an existing policy associated with its location or market ownership. Be sure to not only insure yourself as a market but that your vendors have adequate insurance as well. This will protect you in the chain of liability should an accident or other unforeseen situation occur. Talk with an insurance agent to determine minimum levels of insurance for vendors to carry. Be sure to have the market named on vendor policies and request a copy of their insurance when they register to become your vendor. Keeping everyone safe mitigates your risk and helps to ensure a pleasant market environment for everyone involved. Wondering how to promote your market? Where the best location lies or how to keep it all safe and legal? Tune in for a follow-up post for the next three steps to get your farmers' market up and running! Should You Use Other People's Money to Finance Your Small Business? Is Customer Service on Social Media for You? How lengthy have you desired to start your own business? What Does Health Care Reform Mean for Pennsylvania Agricultural Producers? Should You Consider Producing Flavored Milk?